The National Health Service Corps (NHSC) seeks clinicians who want to serve the nation’s underserved rural, urban, and tribal communities or combat the nation's opioid crisis. The STFM Board of Directors unanimously approved a policy statement against discrimination. 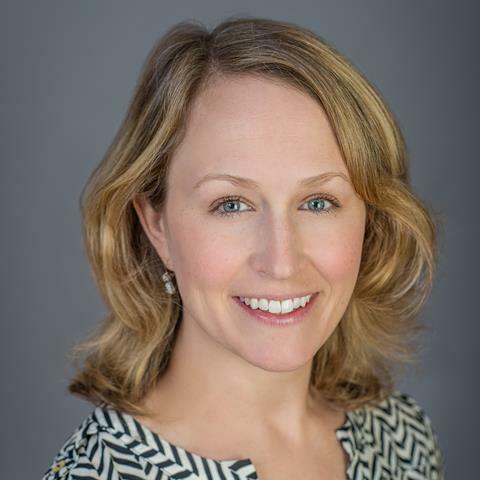 Kim Sevedge has been hired as STFM’s member relations specialist. 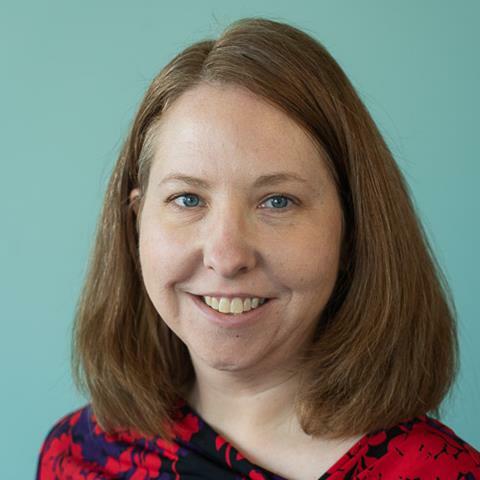 In this position, Kim serves as the first point of contact for STFM members, works on conference-related tasks, and executes administrative activities for staff. Join us in wishing Priscilla Noland well as she begins a new chapter! 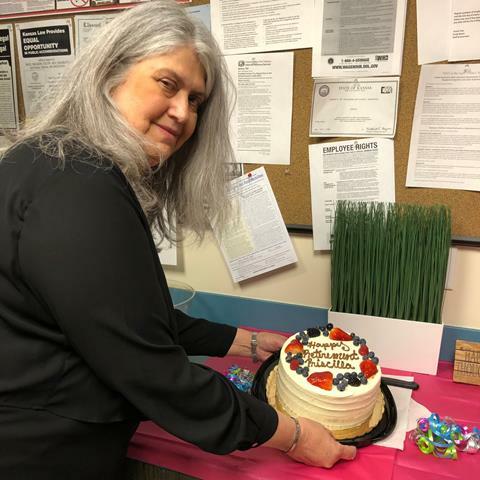 Priscilla has been with STFM for more than 35 years and will be greatly missed by members and colleagues alike. If you would like to share your well wishes, you can email them to stfmoffce@stfm.org, or mail them to the STFM office. Don't miss this opportunity to nominate a colleague (or two!) for these American Academy of Family Physicians teaching-related awards: Exemplary Teaching Awards and the Thomas W. Johnson Award for Career Contributions to Family Medicine Education. The STFM Ethics and Humanities Collaborative is excited to announce the 2019 STFM Annual Poetry and Prose Contest theme, "Of Medicine and Mirth: Expressions of Joy or Humor in Practice."